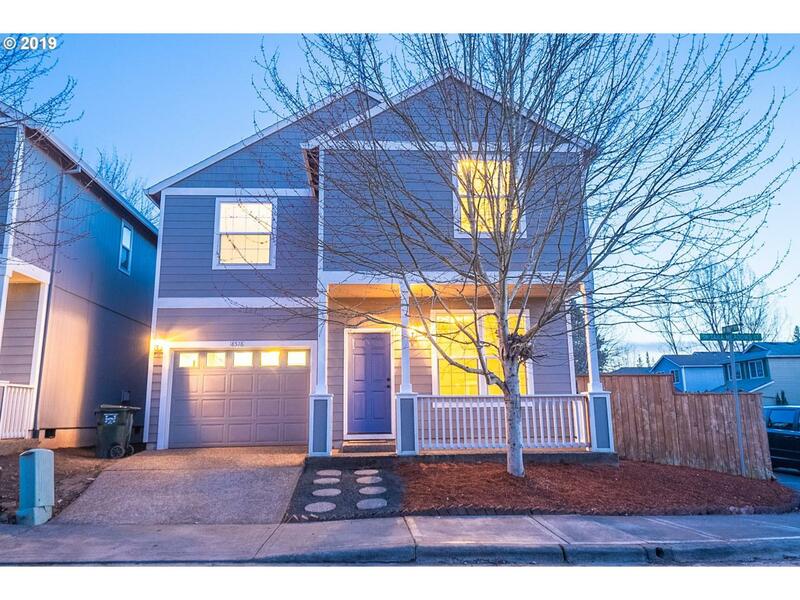 This amazing contemporary home rests peacefully on a corner lot and includes a new fenced backyard. Step inside and you'll find loads of fabulous features. Boasting a great flowing floor plan, new hardwood floors, a cozy gas fireplace, new interior paint, and a gourmet kitchen with granite counter-tops. New Stainless Steel kitchen appliances including a 2 year warranty. Conveniently located close to schools and dining. Beautiful home!